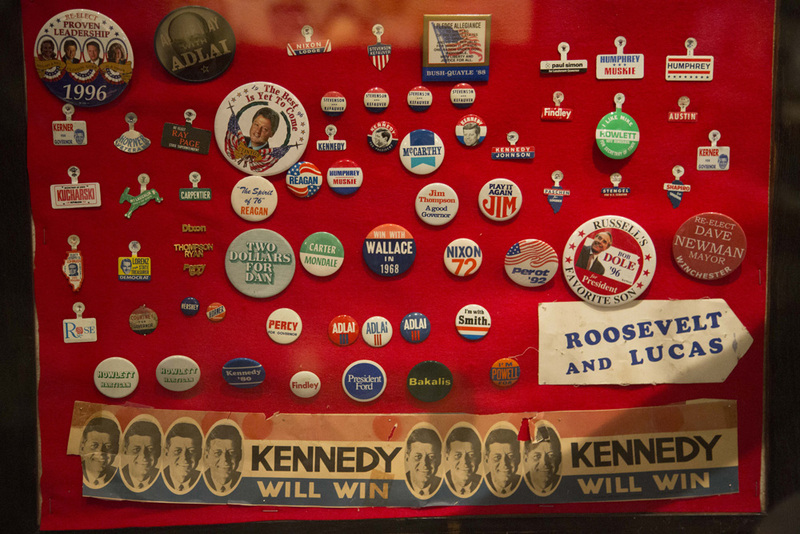 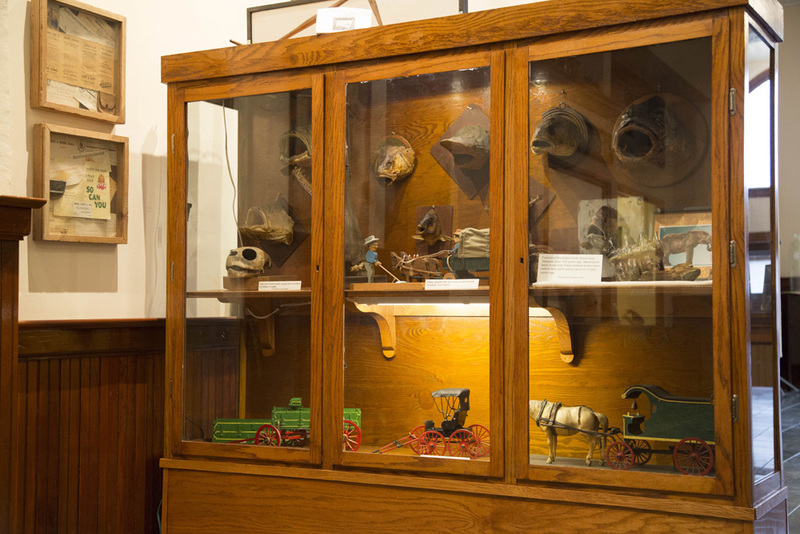 Many of the artifacts on display throughout the museum belonged to or are on loan from local families. 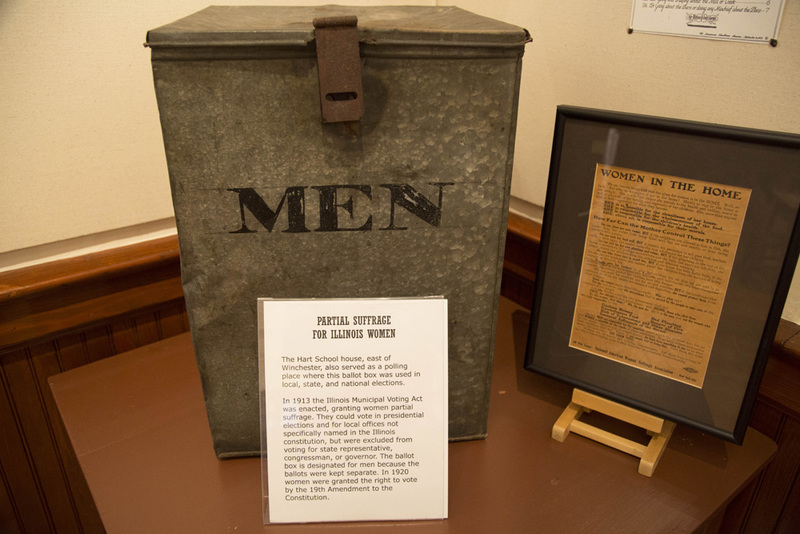 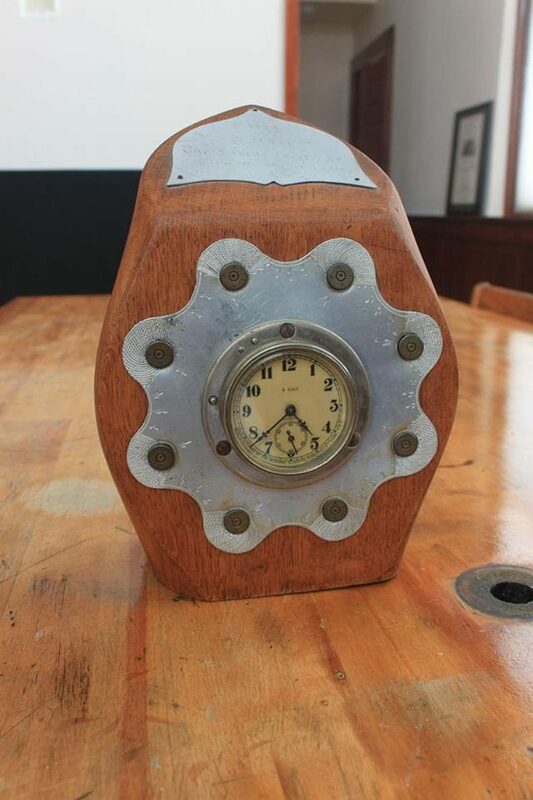 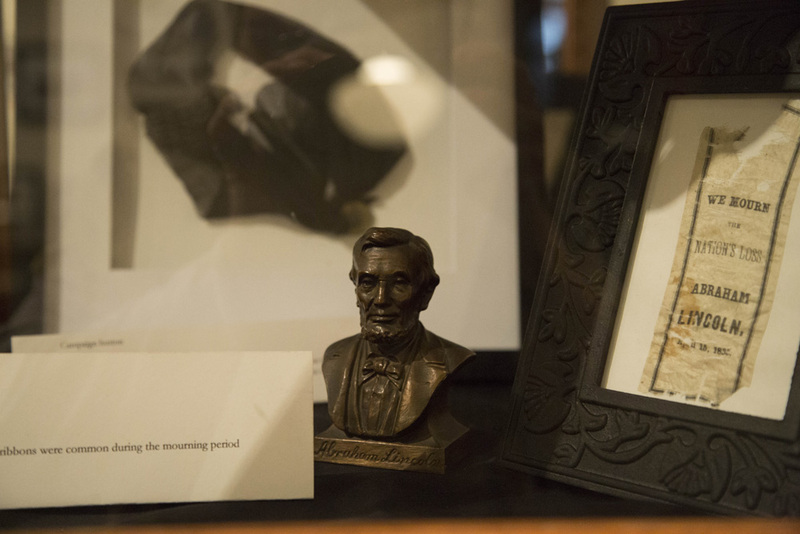 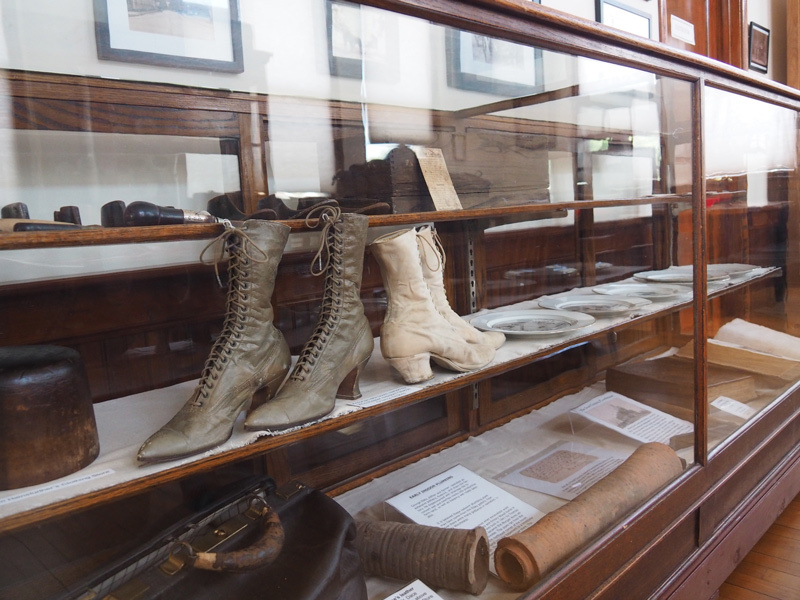 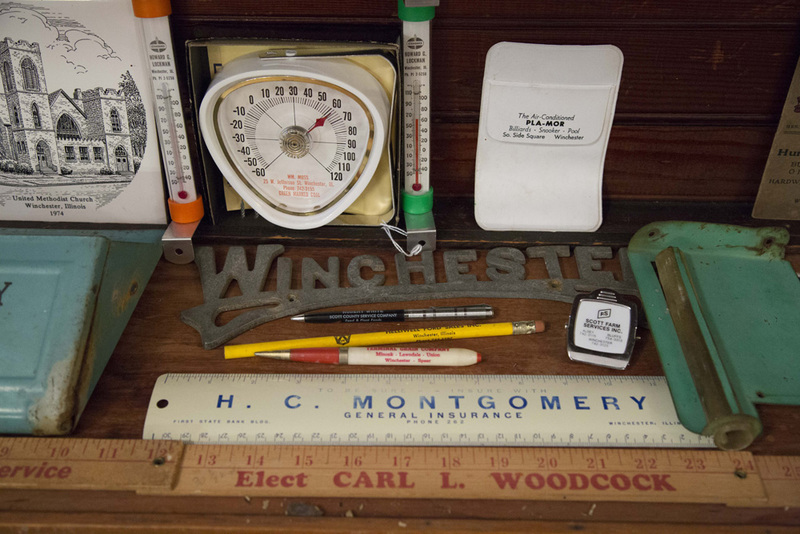 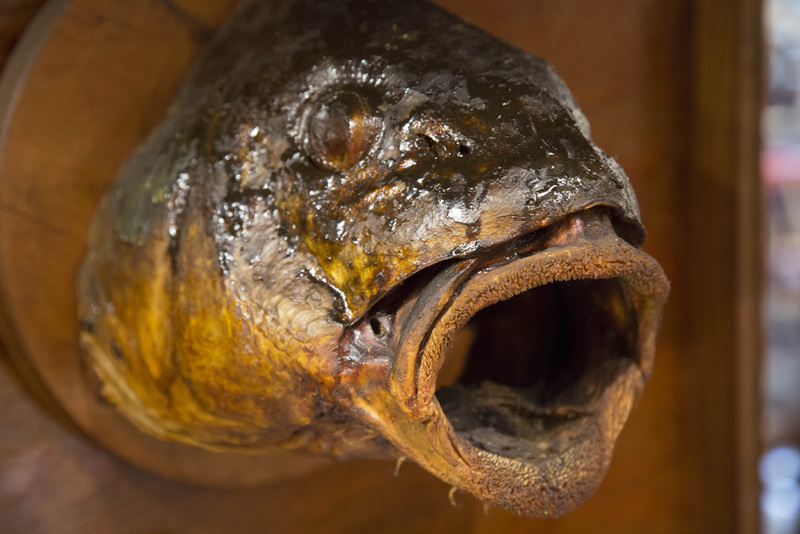 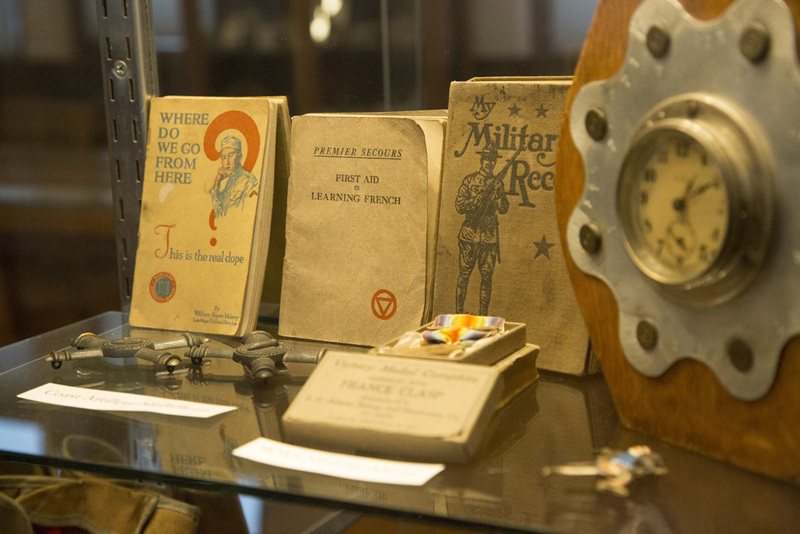 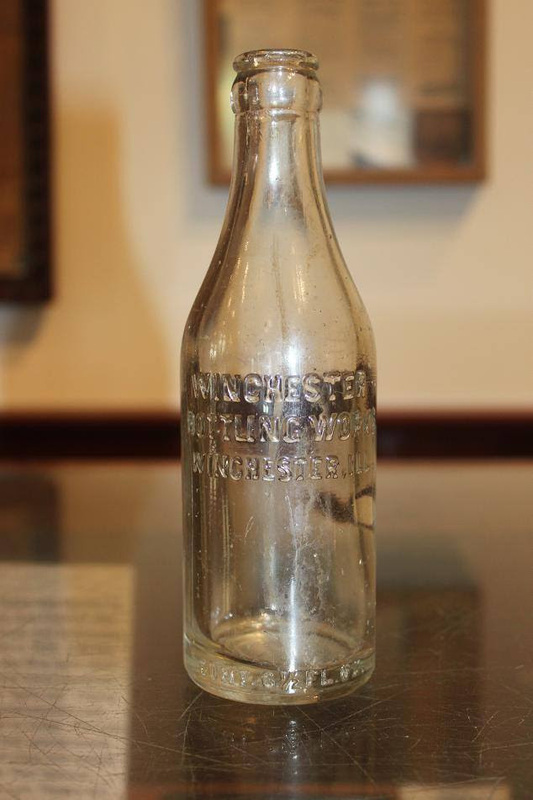 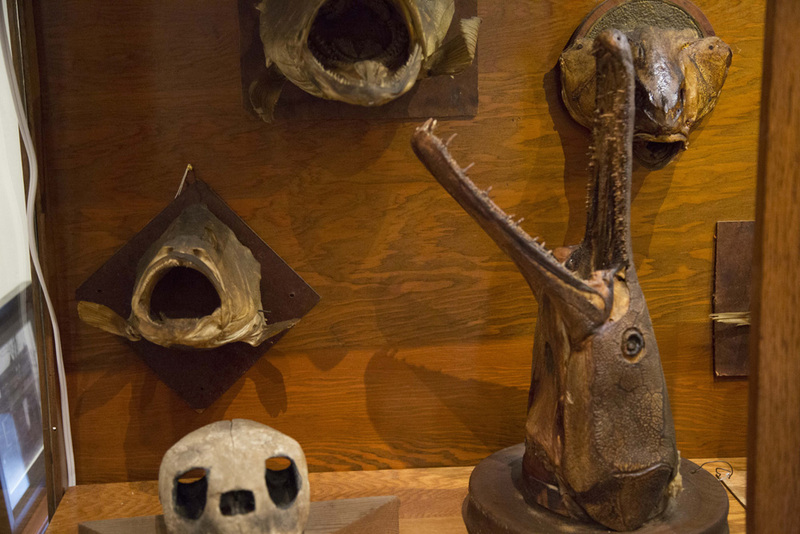 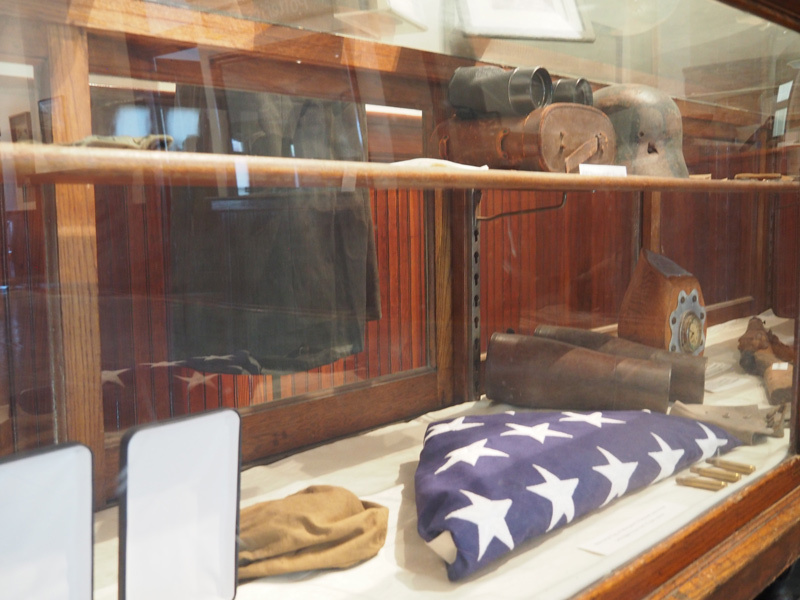 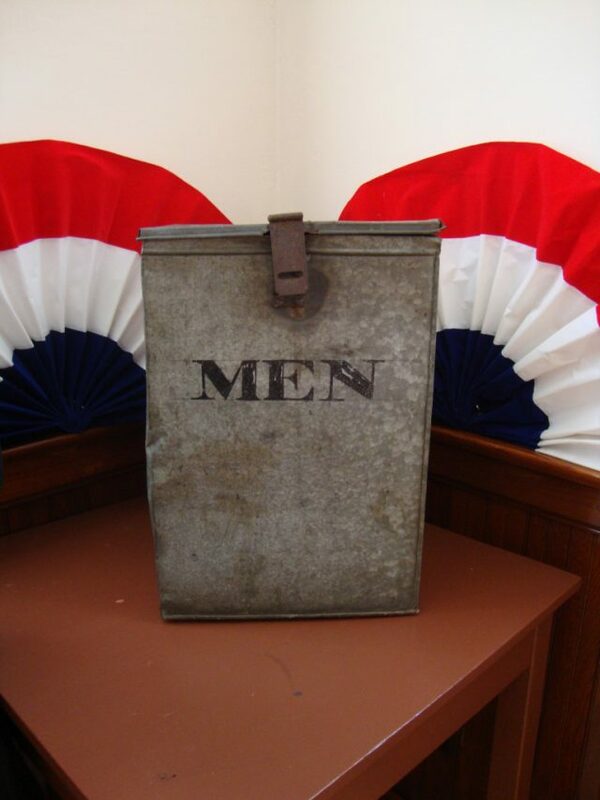 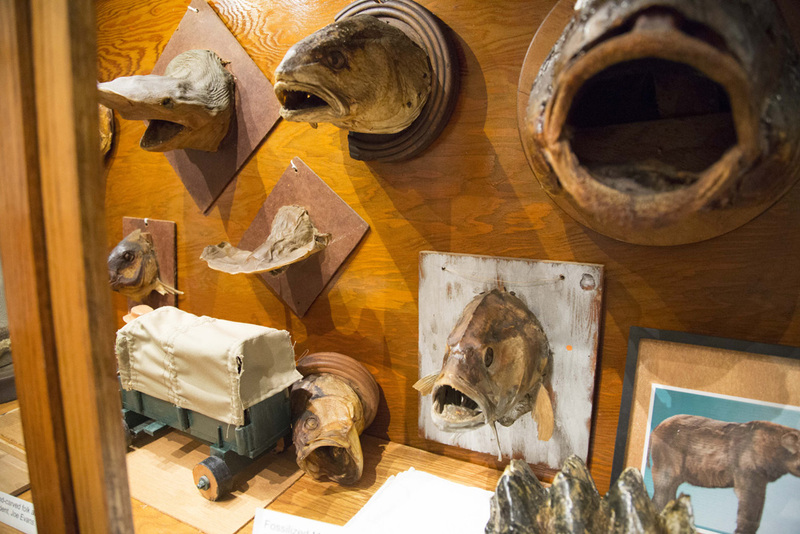 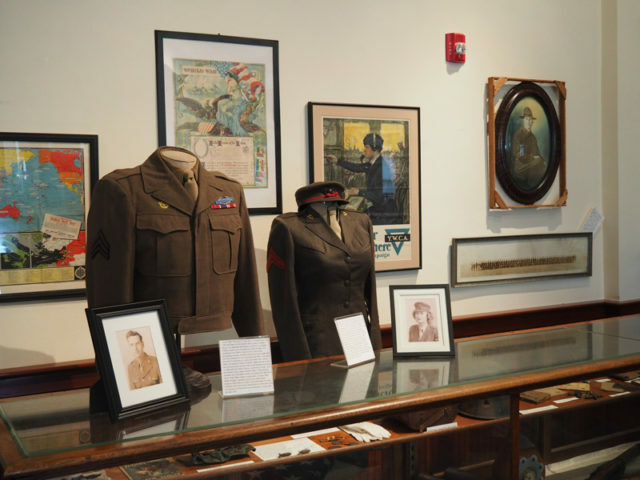 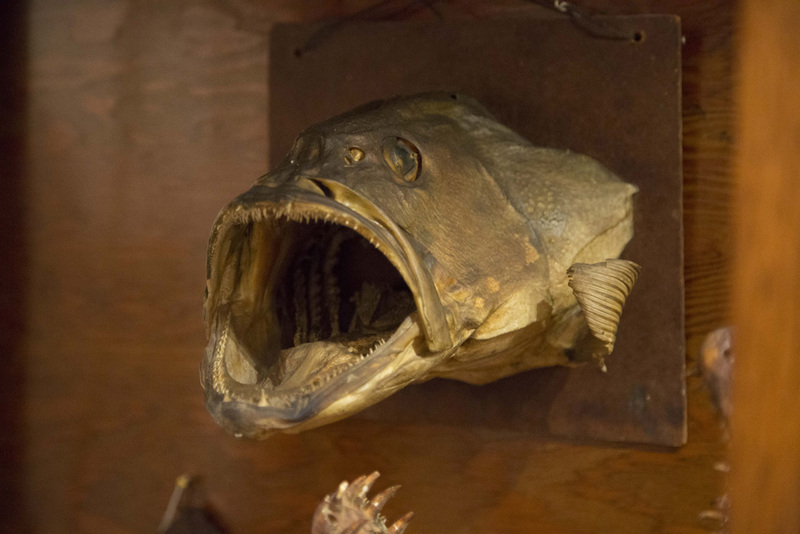 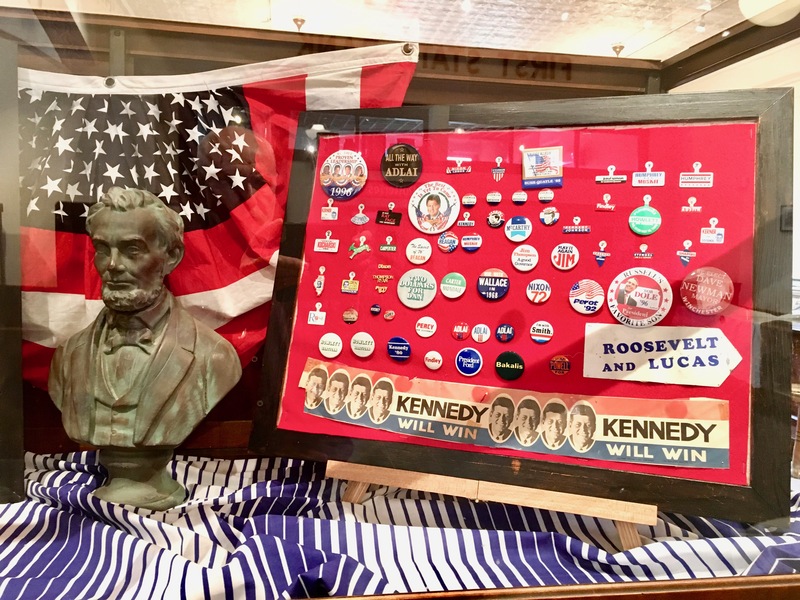 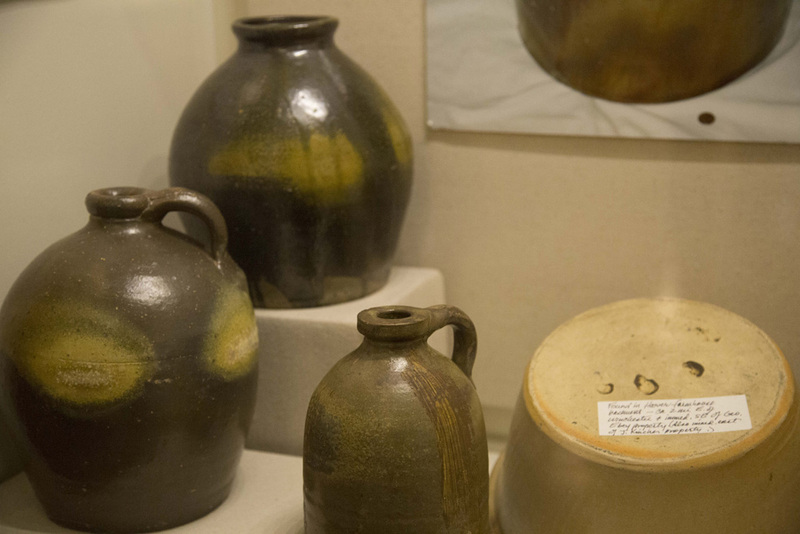 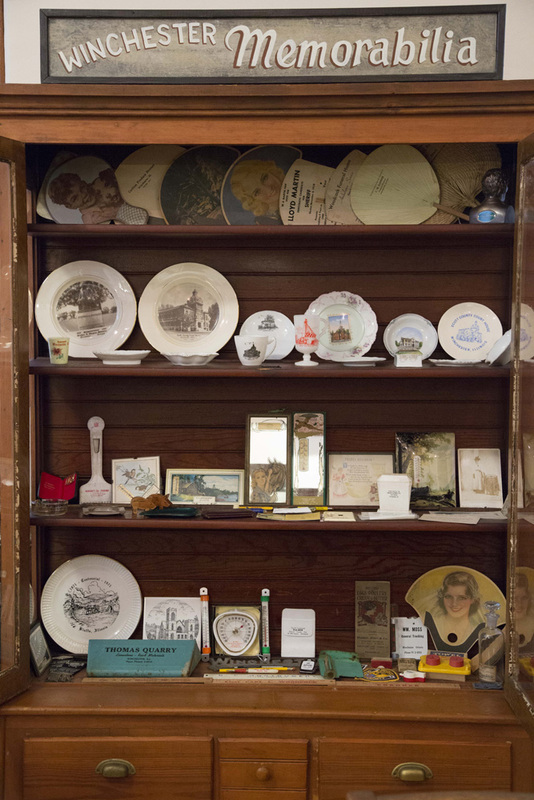 The Scott County Historical Society has generously loaned the museum some very rare items from it’s collection which are also on display at the museum. 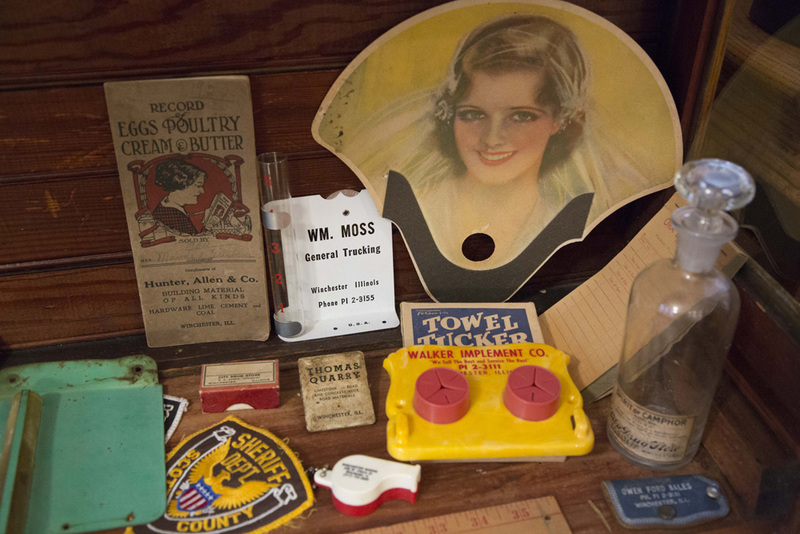 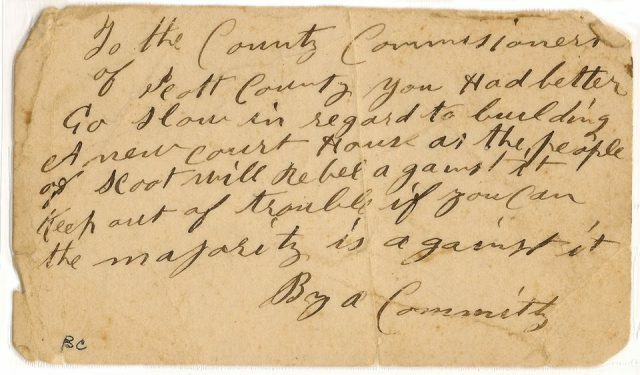 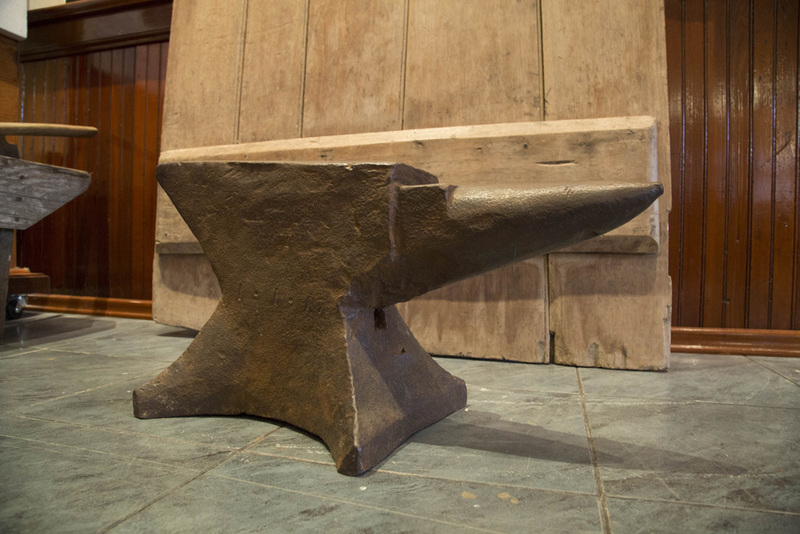 There are items of great personal significance dating back beyond the Civil War to the earliest days of Scott County.